Eagle River Coal LLC’s No. 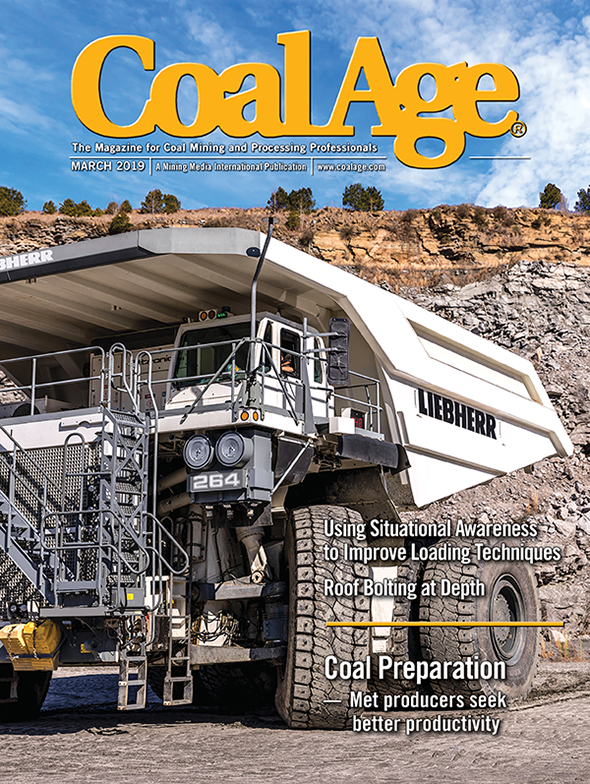 1 steam coal surface mine near Harrisburg in Saline County, Illinois, is increasing production in early 2017 and is on track to surpass its 2016 output, according to an Illinois mining official. The small, privately owned coal company appears to be doing well, according to Art Rice, an official at the Illinois Department of Natural Resources’ Office of Mines and Minerals office in nearby Benton. Like Knight Hawk Coal Co., another small southern Illinois steam coal producer, Eagle River is one of the few remaining independent mining companies in Illinois, a high-sulfur steam coal state. It is part of the Illinois Basin that also includes neighboring western Kentucky and Indiana.